For some easy, wallet-friendly pampering, head to your kitchen! We’ll show you how with these tips and recipes. 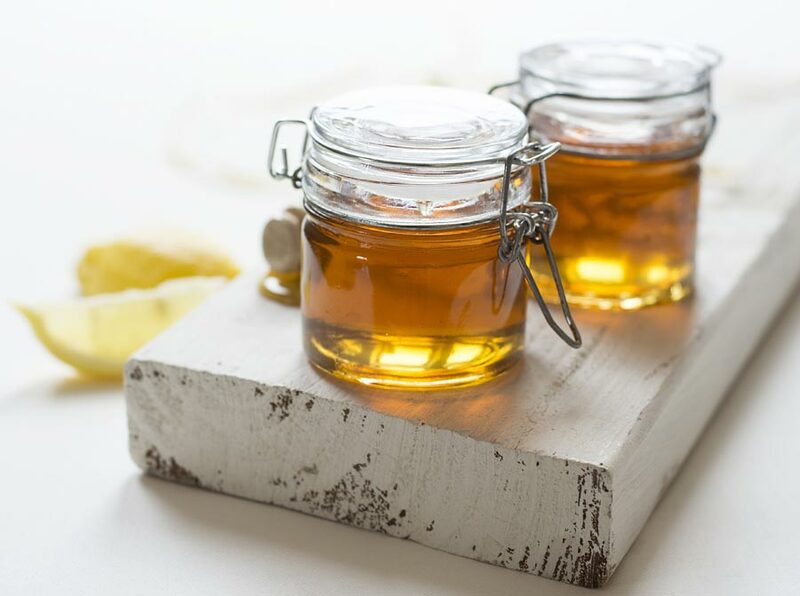 If you’ve got a little time and a few key ingredients in your cupboards, you can enjoy some spa-worthy pampering at home. Aside from saving you money, home made spa treatments are good for your body and the environment. You control the ingredients, so you can avoid unnecessary perfumes, dyes and preservatives. You don’t have to worry about questionable chemicals being absorbed into your body or ending up in the environment. Best of all, you can also customize recipes to use your favourite ingredients and scents. Sound complicated? It’s actually easier than you think. Here’s how to get started. 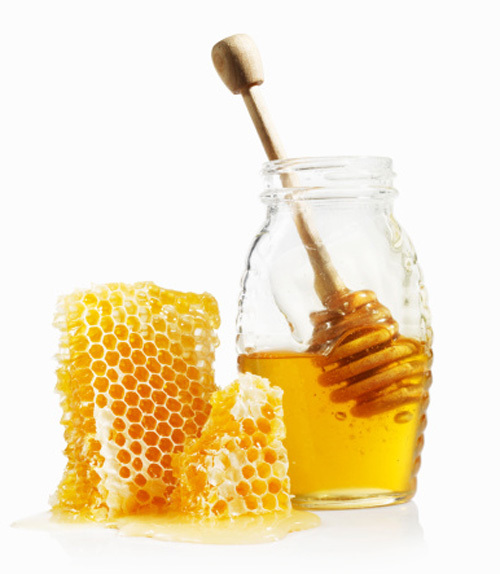 Honey: Not only does it moisturize, it also acts as an astringent and antiseptic. Milk: Commonly used in baths and masks because it helps to sooth dry skin. Use whipping cream for dry and irritated skin, or skim milk for oily skin. Yoghurt: It’s creamy and blendable, and the lactic acid will help exfoliate the skin. Plus it contains good bacteria. Oats: They’re a staple for a reason: they help calm dry and irritated skin and serve as a non-irritating cleanser. Sugar or salt: Their rough textures make them idea for body scrubs because they exfoliate and promote good circulation (though you’ll want to avoid using them on your face). You can also mix sugar with coffee grounds for a good scrub. Avocado: It’s packed with nourishing oils, protein and vitamins A and E. You’ll often see it used in hair or face masks. Cucumber: Cleanses and cools the face, and reduces puffiness around the eyes. 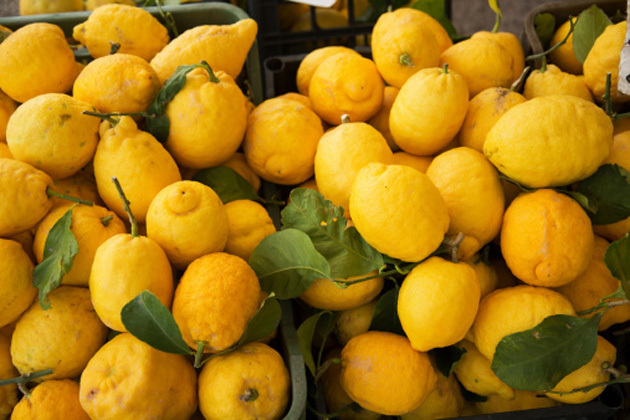 Lemons: The juice is a natural astringent and helps oily skin get back its ideal pH balance. 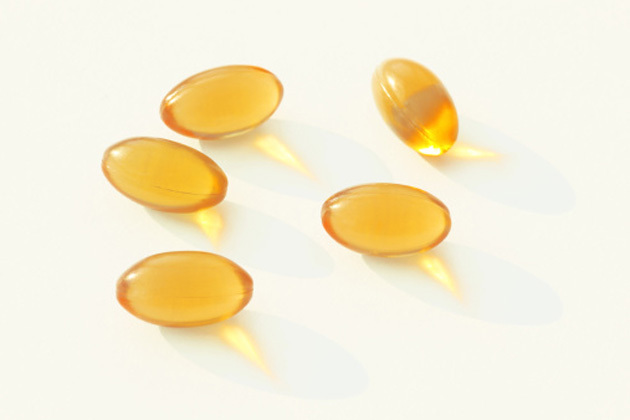 It will help strengthen nails and can be used as a toner on the skin when diluted well with water. Apple cider vinegar also helps restore the skin’s pH balance when used as a toner, and works well in a hair rinse. 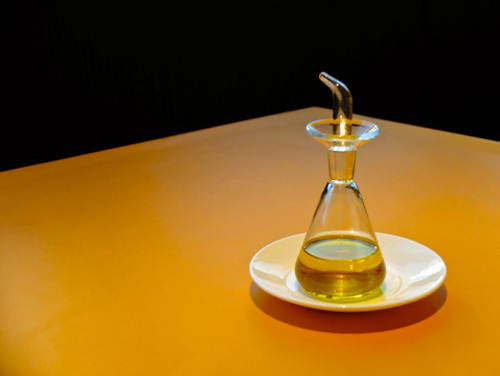 Olive oil: It moisturizes and cleanses, making ideal it for use on the skin and hair. Extra-virgin is best. While they aren’t food items, you’ll also see Epsom salts, aloe juice and borax used in many recipes. You can also raid your garden for refreshing favourites like peppermint, lavender and rose petals. Many recipes also call for essential oils — but don’t confuse these with those perfume or fragrance oils you find in home decorating stores. Essential oils are derived from natural sources (plants and fruits), and are safe for use in skin care products. When in doubt, start with your local natural food store and be sure to read the labels. (For a full list of ingredients, see the David Suzuki Foundation’s Homemade Cosmetics Ingredients and MakeYourOwnCosmetics.com’s Ingredient Encyclopedia). This conditioning treatment is easy and inexpensive and doesn’t require any special prep work Simply pour our a little olive oil into a cup (or a pump, if you have one on hand). Drizzle a little bit on your hands and rub them together to warm the oil. Then massage the oil into your scalp and work it through your hair (dry, clean hair works best). If you’ve got long or thick hair, try dividing your hair into sections first and work a little at a time. Once your hair is nice and slick, wrap it up in a plastic bag (or cover it with an old shower cap) and then wrap it in an old towel — this will trap in the heat from your head and help the oil penetrate the hair. Then relax for 20 – 30 minutes. Before you step into the shower, water down some of your regular shampoo and work it through your hair. Rinse well, and repeat if necessary. Skip the conditioner step and style your hair as usual. You can use this mask once a week or month, depending on your hair type. Step 1: Beat the egg in a small bowl until frothy and well-mixed. Slowly add the liquid coconut oil and honey, beating until your mask is the consistency of mayonnaise. Step 2: Take an empty toilet tissue roll and set it on end in a clean bowl. Spoon mixture into the cardboard toilet paper roll (or consider using an empty deodorant container). Place tube, in the bowl, in the freezer overnight. Step 3: To use, peel away just the top 1/4 inch of the cardboard roll and smooth the frozen stick over your face (think of it as a push up pop). Leave your mask on for 5 to 10 minutes then rinse off with warm water. Return the cream stick, covered with plastic wrap, to the freezer between uses. Oatmeal baths are a standard treatment for soft skin. In its simplest form, all you need to do is pour two thirds of a cup of oatmeal into an old stocking or coffee filter bag, tie off the top and throw it into a nice hot bath. For a variation on this old favourite, try adding a drizzle of honey and a 1/4 cup of powdered milk. You can also stir in a few drops of your favourite essential oil like lavender or peppermint — both of which will sooth and relax. For other simple bath ideas using essential oils, check out The blissful benefits of a bath . Process the almonds in a blender or coffee grinder until coarsely ground. In a bowl, combine oatmeal, cocoa butter, honey and ground nuts. Rub into your hands and feet, cover with cotton gloves and socks, and leave on overnight. The next morning, remove the gloves and socks and rinse. You’ll be delighted with your incredibly smooth skin. This remedy is ideal for soothing hard-working hands and feet because it gently exfoliates old, dead skin and nourishes new cells. Preheat your oven to 350 F. Combine all the listed ingredients and form into a dough. Using a teaspoon or so of dough at a time, roll it gently in the palm of your hand until it forms a ball. Form all dough into one teaspoon balls, and gently place them on an ungreased cookie sheet. Consider sprinkling the bath balls with herbs, flower petals, cloves, citrus zest and similar aromatic ingredients. Bake your bath cookies for ten minutes, until they are lightly browned. Do not over bake. Allow the bath cookies to cool completely. To use, drop 1 or 2 cookies into a warm bath and allow to dissolve. Yield: 24 cookies, enough for 12 baths. – Buy in bulk. Ingredients like oats and sea salt are common in many home spa recipes, so hit the bulk food store for some extra savings. Larger sized bottles of olive oil and honey are cheaper – and you can use those ingredients in your cooking too. – Check oil prices. Some essential oils are more expensive to produce than others. If the recipe doesn’t require a specific oil try citrus oils, geranium and peppermint to add some scent. They’re less expensive than pricier patchouli, rose and jasmine. – Be prepared for mess. Have some clean cloths and dish soap on hand, and wear an old pair of pyjamas or bathrobe. If you’re using a hair mask, make sure your top is button-up. – Test it out. While you should avoid any ingredients you’re allergic to (like nut-based products), not all ingredients may “agree” with your skin. Most sources advise applying a small amount of the product to a discrete test patch of skin first. – Use as directed. Many products like oat baths and olive oil hair masks are gentle enough to be used on a regular basis. However, some ingredients like lemon juice can do more harm than good if left on too long or used too often. – Use it or lose it. Most of the recipes don’t contain preservatives, and the products are usually meant to be used the day they are prepared. Make sure you know how long an item can be stored and how to properly store it – and when in doubt, throw it out at the first signs of spoilage. – Label it. If you’re storing products like pre-mixed bath soaks or salts make sure to clearly label the container with the ingredients and the date — and it keep it out of reach of children and pets who may be attracted to the tasty ingredients.